Does anyone pay attention anyway? Hahaha! Why did Viagra came into your mind? 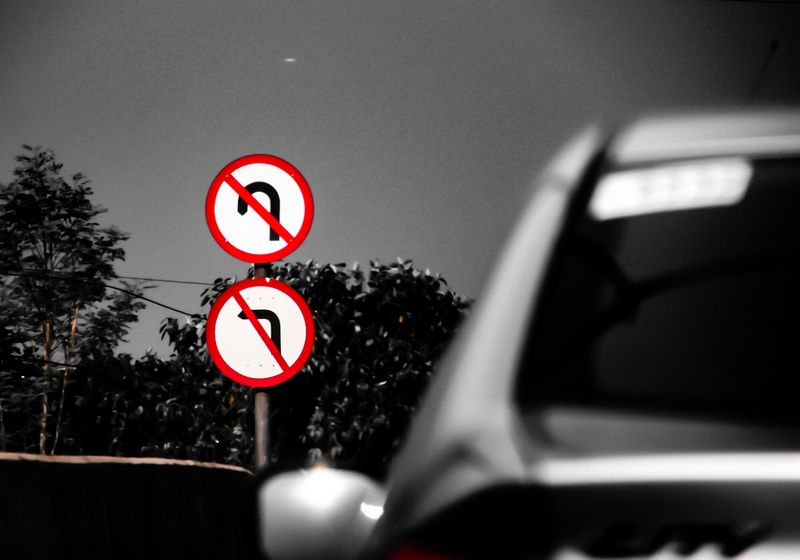 Ayala has hundreds of those signs which often changes by themselves and a traffic enforcer suddenly appears… Hehehe! HAHAHA Only in the Philippines!